Use the form below to contact us, in order to receive a call or email back, for inquiries on new pools, repairs, service, or any of our products. *Your information will only be used by Rios Pools. 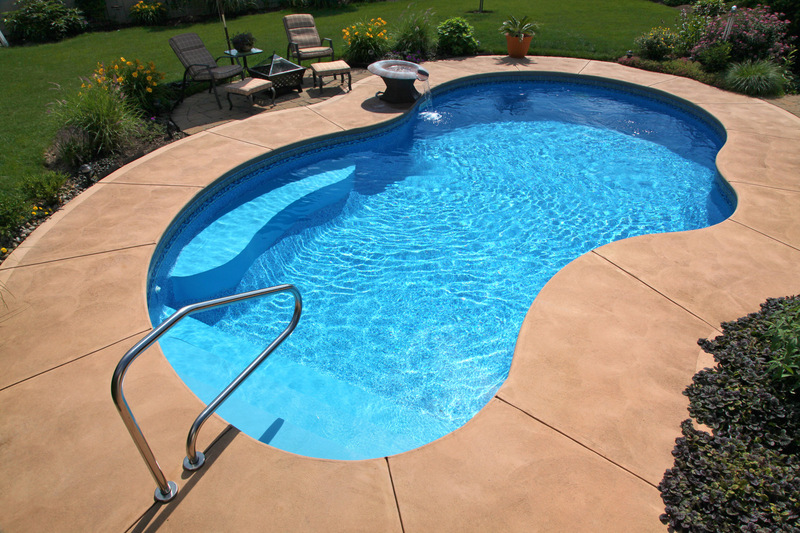 Rios Pools will provide the highest quality products and services, at a reasonable price. We will honor our commitments and keep our promises. Our unmatched customer service will drive our business. As a family owned and operated company, we are large enough to provide the knowledge and service you deserve, while still able to do so with a personal touch. At Rios Pools, the person who sells you your pool or service is the person who oversees it to completion. Our customers appreciate this, and stay with us year after year.